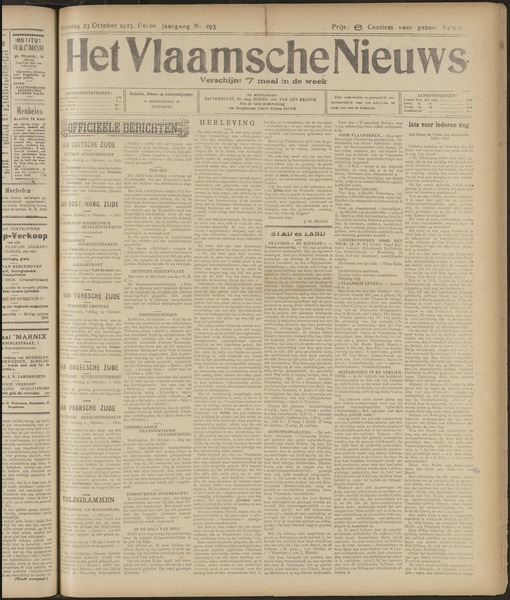 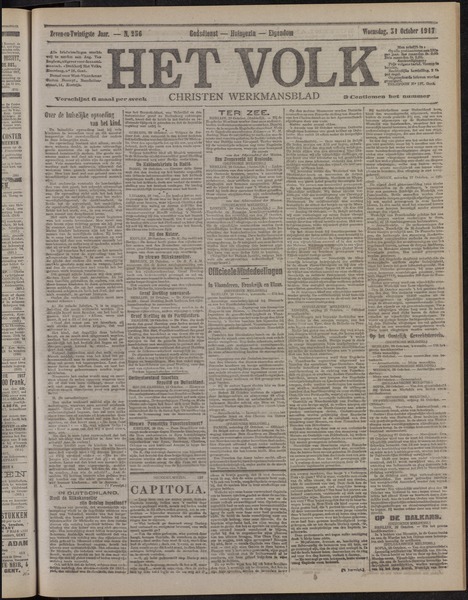 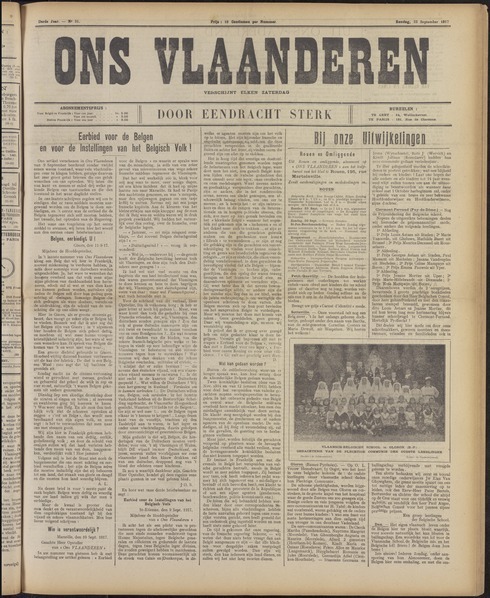 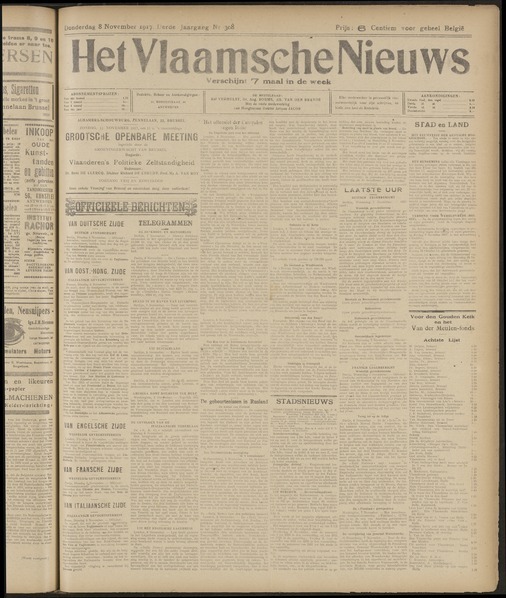 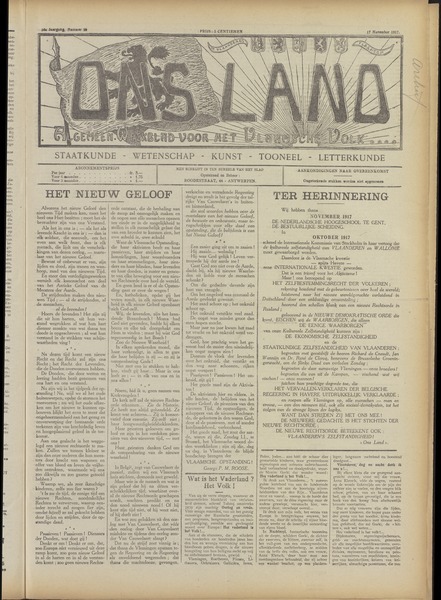 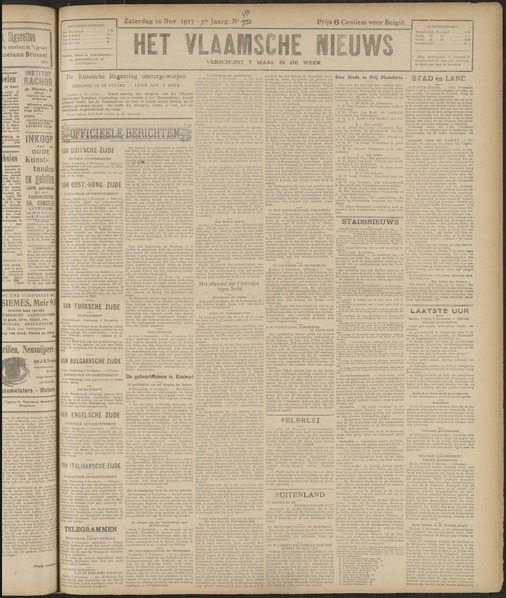 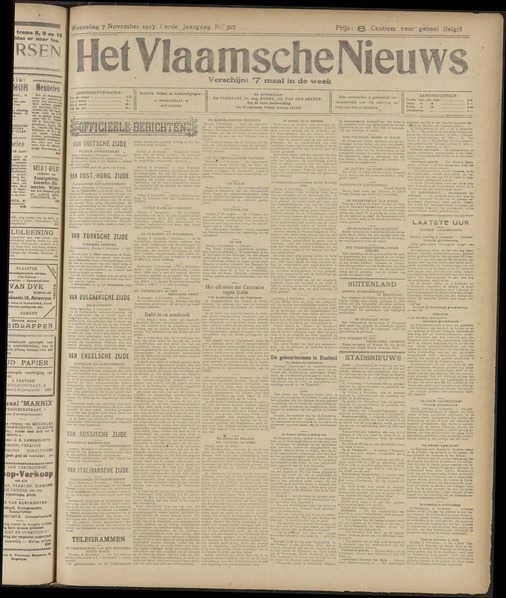 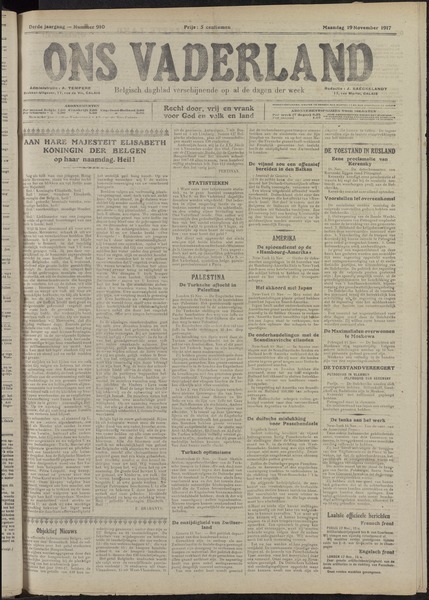 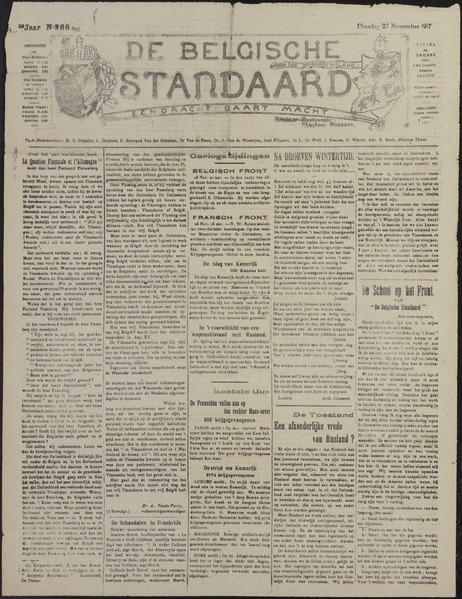 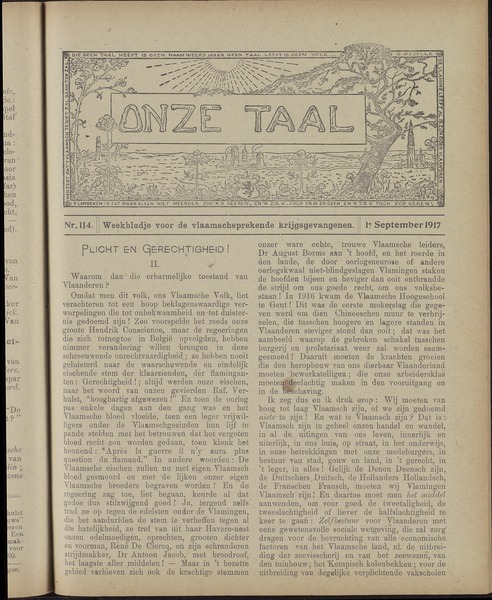 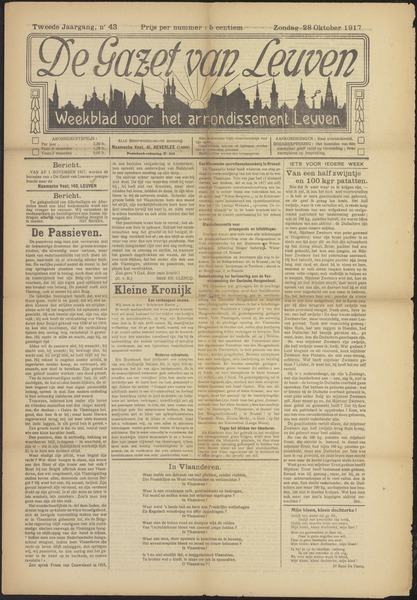 At the request of Flemish Movement activists, the German occupying force reopened the University of Ghent in 1916, this time with Dutch as the language of instruction rather than French. 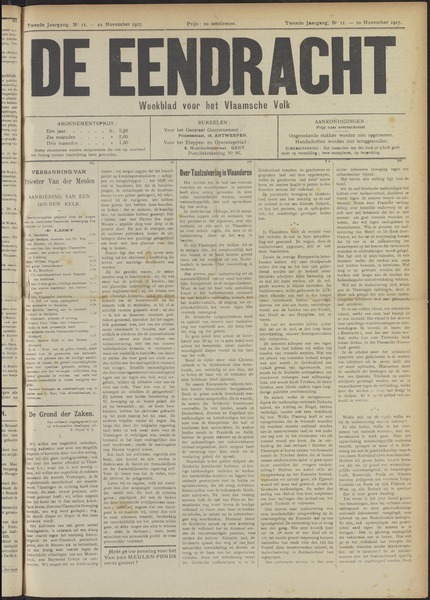 The German interference went against the grain of many professors, and only a limited number of students enrolled. 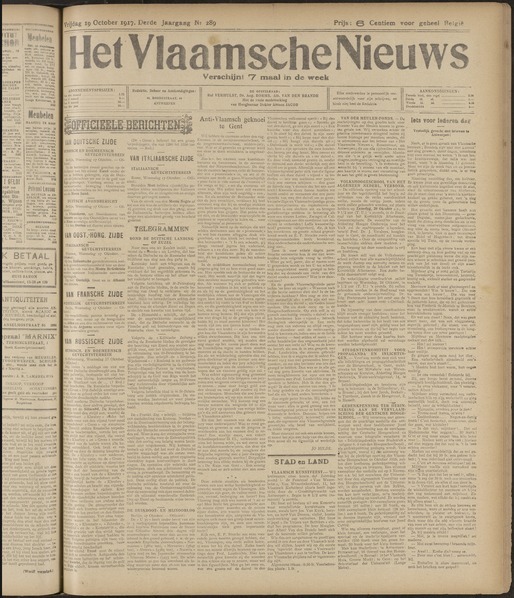 In spite of that, the 'Flemish Academy' stayed open. 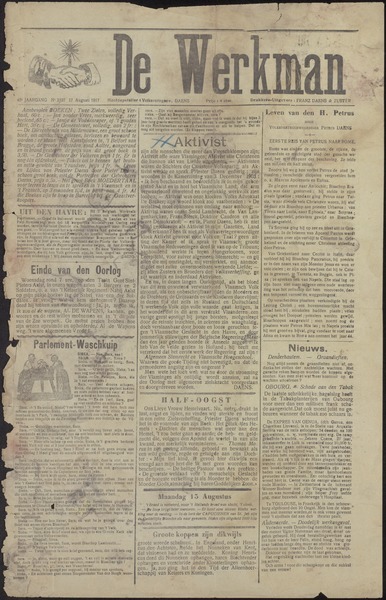 Are you sure you want to delete the collection "A Banquet for Activists - Centenary of the Flemisch Academy"?